To better meet the needs of the legal industry in Orange County, law firms, law practitioners and related professionals within the legal industry turn to us when they need an Orange County CPA firm that concentrates in the legal industry. 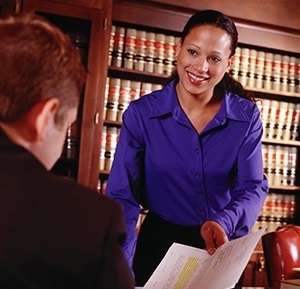 Because we truly understand legal accounting and financial management, law firms of all sizes rely on our experience. All tax services - - individual, corporate, partnerships, multi-state, ect. We offer a FREE initial consultation for business owners. Call us today at 949-474-7012 to schedule a mutually convenient appointment.